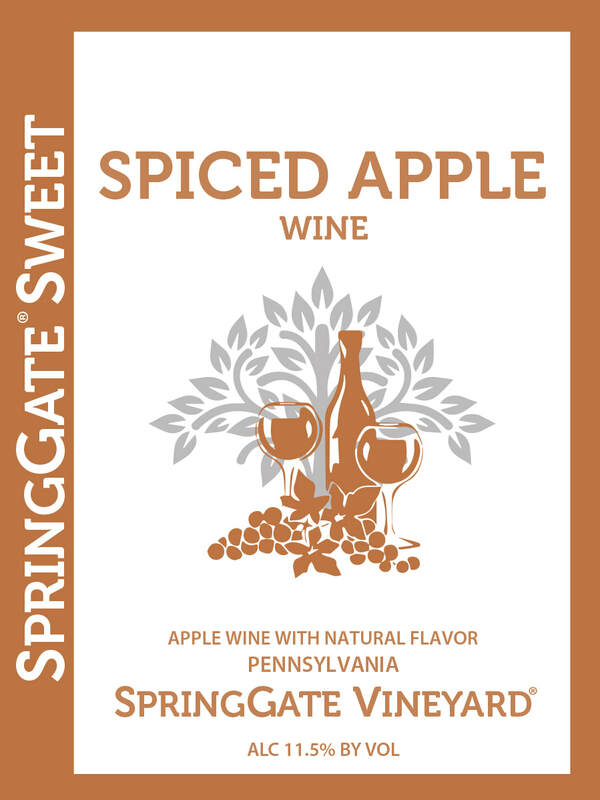 Orchard fresh apples with a hint of spices; enjoy with your favorite Fall meal or alone to spice up your life. Start your Sunday brunch off right with an Apple and Cheddar Quiche with Olive Oil and Thyme Crust from Hip Foodie Mom! Impress your dinner guests with Rustic Chicken Thighs with Apples and Bacon from Seasons & Suppers! 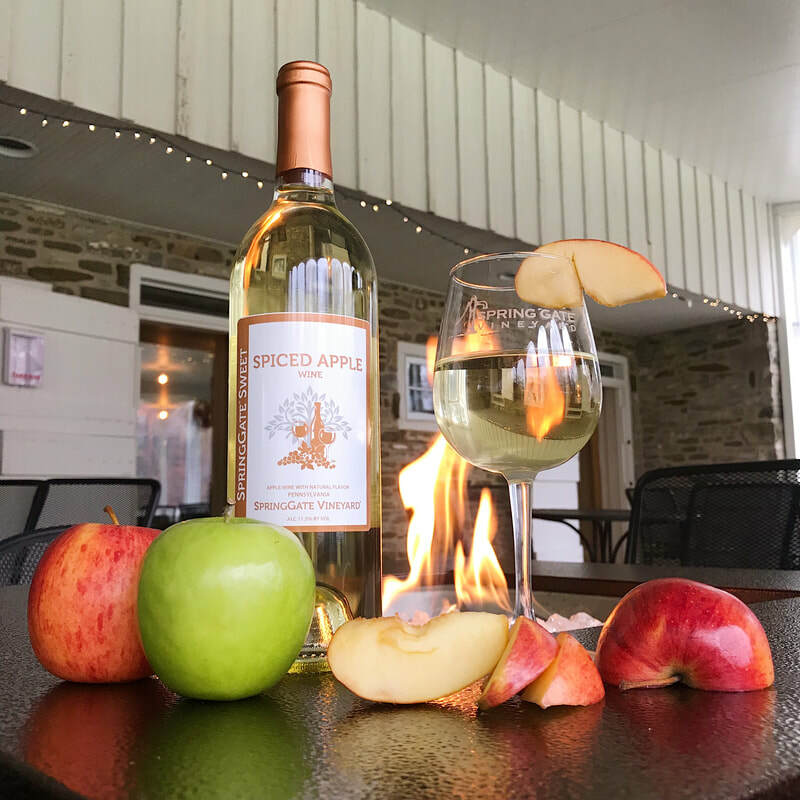 Complete your orchard dining experience with Salted Caramel Apple Pie Bars from Sally's Baking Addiction paired with our Spiced Apple Wine!